Audiobook Review and Giveaway: Th.. 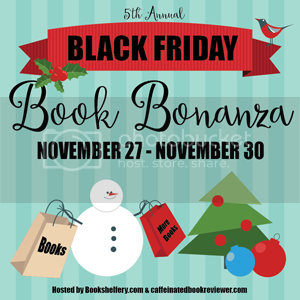 The Orphan Queen Blog Tour &..
ARC Review & Giveaway: The S..
Black Friday Book Bonanza –.. Giveaway & Dual-Review: A Th..